Born in Brooklyn and still in the Moscot family hands over a decade later, this New York institution is renowned worldwide for its iconic eyewear. A downtown aesthetic mixed with unparalleled craftmanship and expertise. 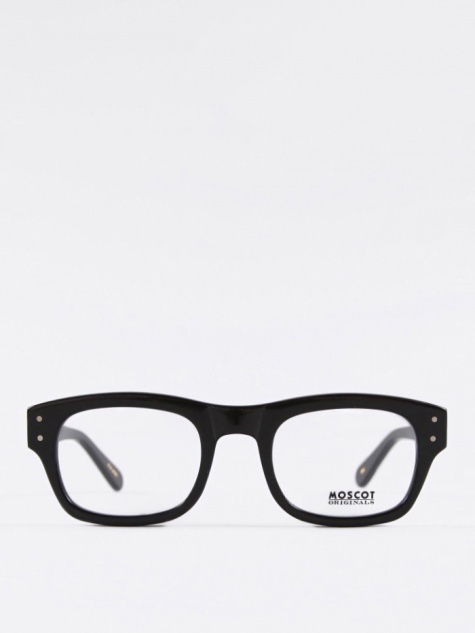 The Moscot Originals collection is built up of styles from the Moscot family archive between the 1930's and the 1970's, celebrating the classic good looks and timeless design born in decades past. 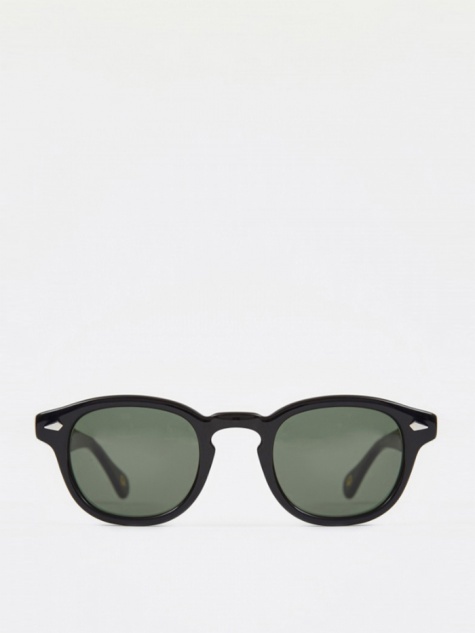 The eyewear retains the authenticity of original frame styles down to the colours of the frames and period details.